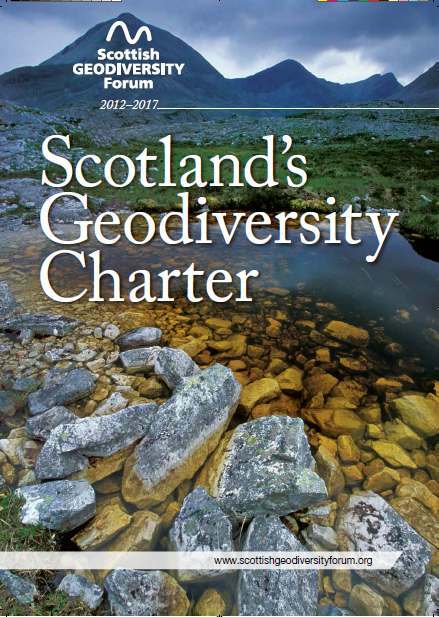 We’ve now got 53 organisations large and small signed up to Scotland’s Geodiversity Charter, and our shared vision that Scotland’s geodiversity is recognised as an integral and vital part of our environment, economy, heritage and future sustainable development, to be safeguarded and managed appropriately for this and future generations. Recent signatories to the Charter include Historic Scotland, Friends of Kelvin Valley and the Scottish Association of Geography Teachers. Thanks for your support!